Bitcoin tumbled as much as 10 percent on Tuesday to below $4,500, bringing the world's best-known cryptocurrency's losses to 30 percent within a week as a selloff in digital currencies intensified across the board. Other cryptocurrencies also skidded sharply, with Ethereum's ether losing 10 percent and Ripple's XRP down 13 percent in a largely sentiment-driven slide. The latest move lower started this month after a period of relative stability, with prices of bitcoin having hovered around the $6,500 mark for several months. "The euphoria has died and prices have consolidated with lower lows and lower highs. A lot of people have lost interest," said Fawad Razaqzada, an analyst at Forex.com. Tuesday's falls coincided with broader drops in financial markets. European shares weakened following a big fall on Wall Street. As well as a general decline in investor confidence in the value of cryptocurrencies, some traders have also blamed the recent drop on fears that a "hard fork" in bitcoin cash, where the smaller coin that split into two separate currencies, could destabilise others. Bitcoin was trading on Tuesday at $4,354.20, its lowest level on the Bitstamp exchange since October, 2017. Bitcoin has now lost about 75 percent of its value since peaking in December. A regulatory clampdown on cryptocurrency trading in early 2018 and a drop in investor interest has sent people scrambling for the exit. 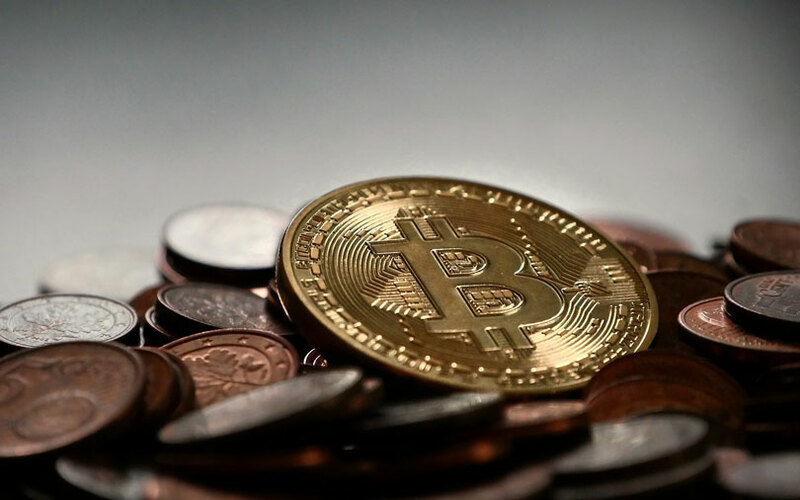 Cryptocurrency advocates say price volatility is to be expected, and that the need for virtual currencies which operate outside the mainstream banking system will outlast any short-term price falls. The second and third largest cryptocurrencies, XRP and ether, were trading at $0.4451 and $133 respectively on the Luxembourg-based Bitstamp exchange. According to industry tracker Coinmarketcap.com, the total market capitalisation of virtual currencies is now below $150 billion, down from around $800 billion in January.